peapod cuisine presents El Gastrónomo Vagabundo, Ontario's first gourmet food truck. 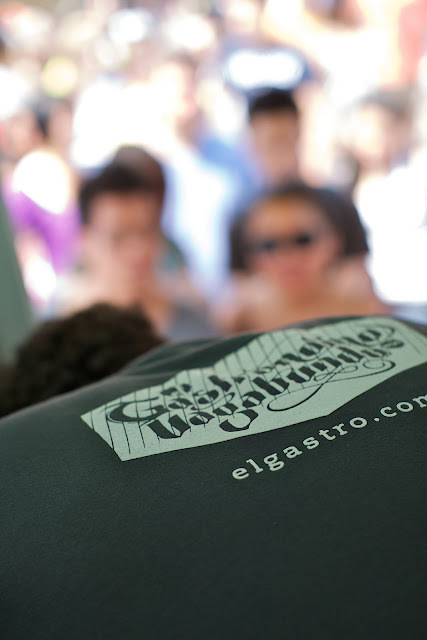 Check www.elgastro.com and follow @elgastronomo for updated schedules and events. Copyright © 2009-2011 peapod cuisine inc. All Rights Reserved.